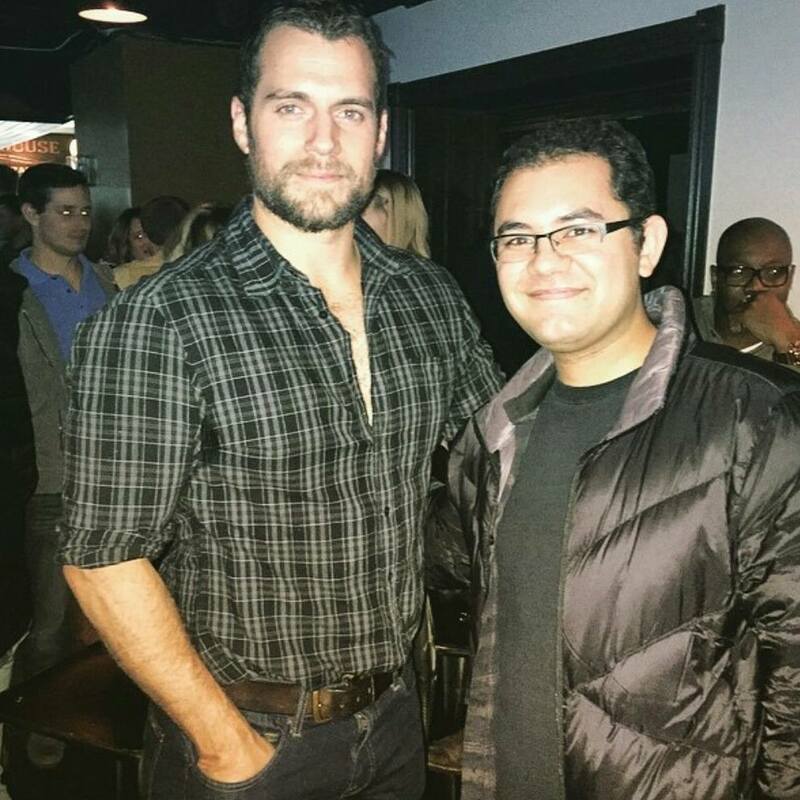 Henry Cavill News: UT Fan Pic: That 'Mountain Man Look' Sure Looks Good, Henry! UT Fan Pic: That 'Mountain Man Look' Sure Looks Good, Henry! We're really happy to see Henry out and about in London, but to be honest we were also really liking that Mountain Man look he had going in Salt Lake City. @HenryCavillNews Or as the kids are saying these days: lumber sexual. (We had to look that up, not Millennials.. shoot us). Adam (adamdehlavi) just shared his pic after meeting Henry about a week ago, when he also hung out with some other fans. Thanks, Adam. Here's to more of Henry in that hot lookin' beard of his!